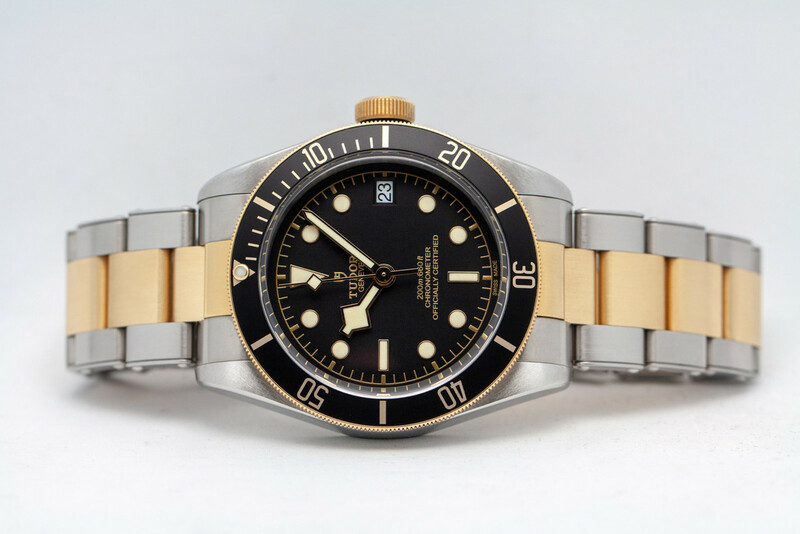 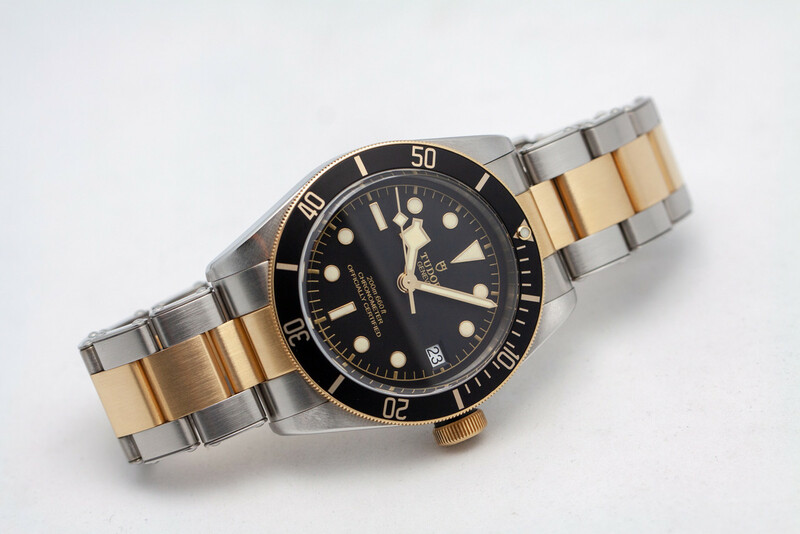 Tudor Heritage Black Bay 2 Tone Gold/SS Black Dial, 79733N, 41mm. 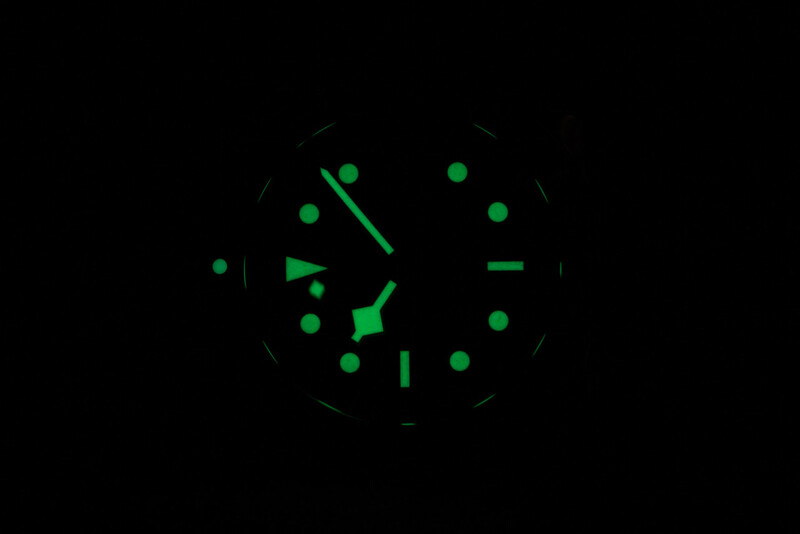 2018 model with Bracelet and NATO still under factory warranty. 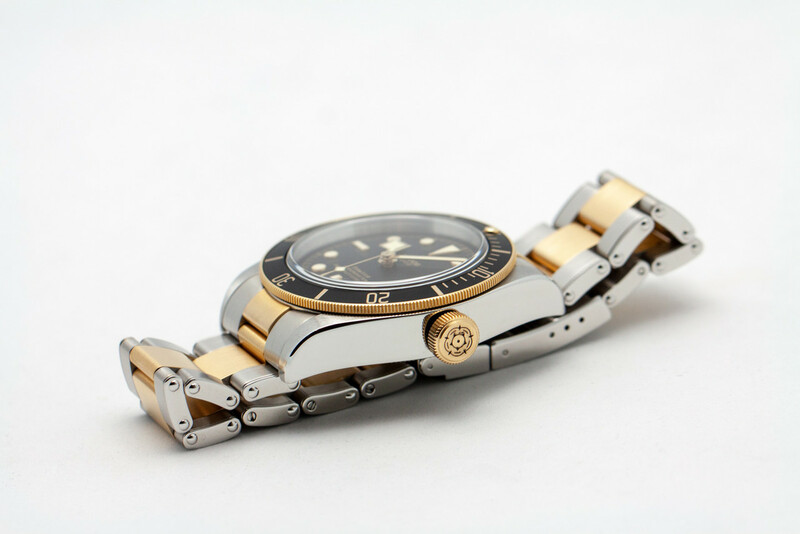 Mint condition, crystal is scratch free, no dings or dints, running excellent. 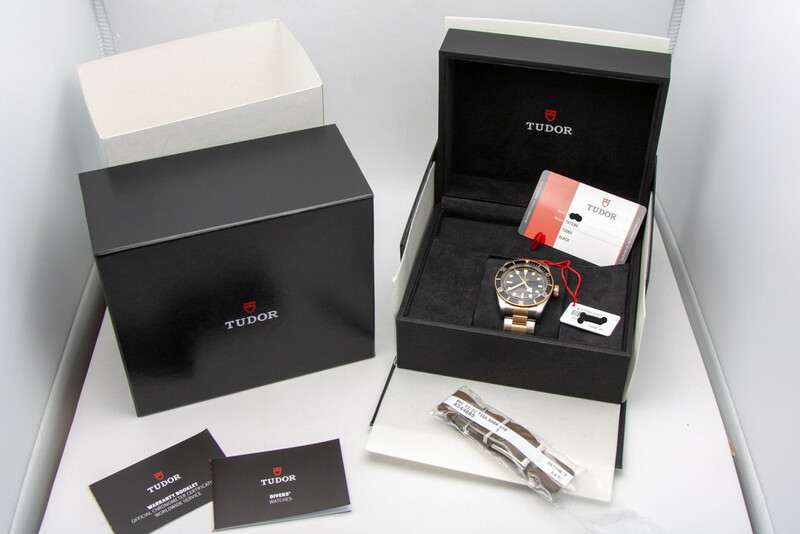 Includes full set and everything in photos including all boxes, books/manuals, hang tag, Tudor NATO strap and Tudor International Warranty Card dated April 2018. 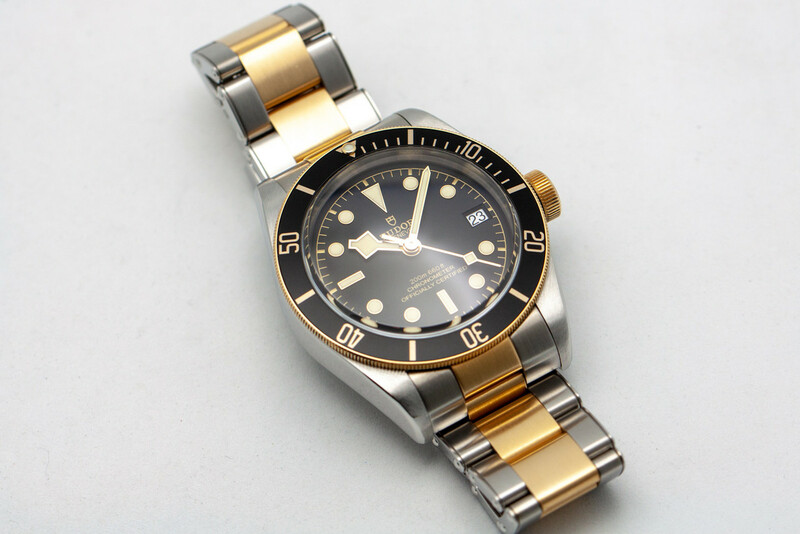 Photos are of actual watch for sale, serial numbers removed from photos, but intact and matching on actual watch for sale. 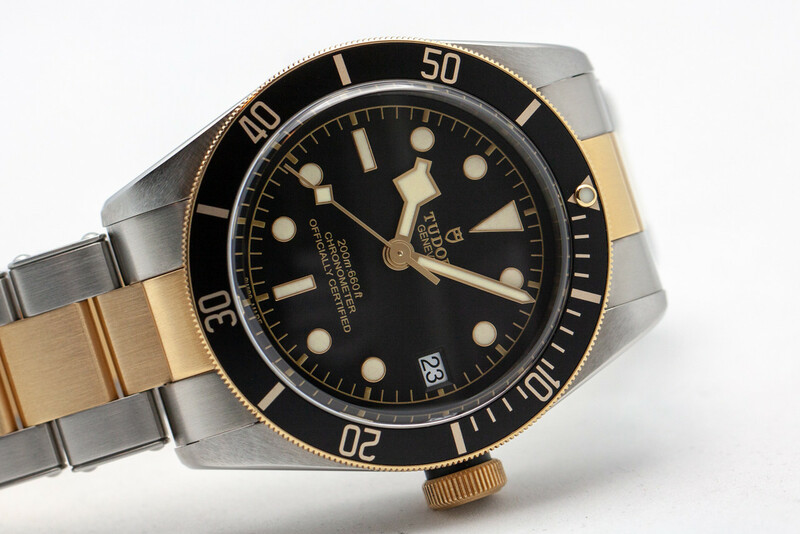 I am a watch collector and independent seller and not affiliated with Tudor, guaranteed authentic. 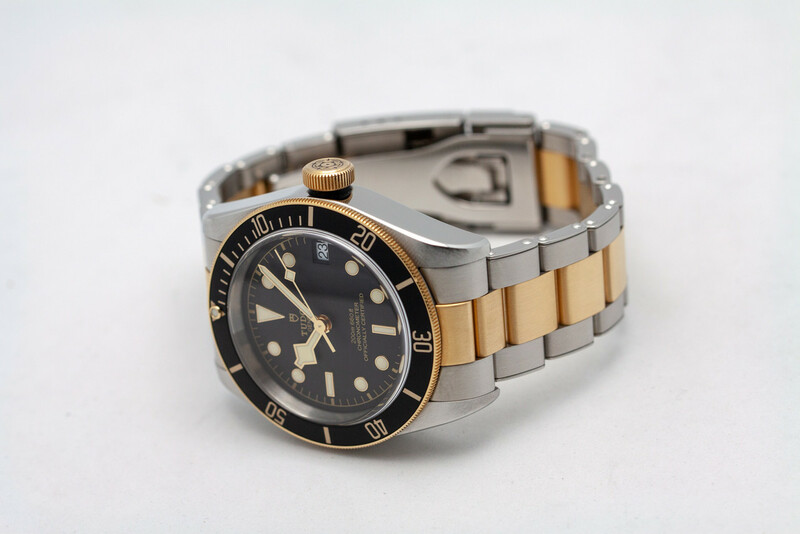 Accepting trades on Rolex, IWC, Zenith, Breitling, Omega, Tag Heuer and most luxury brands. 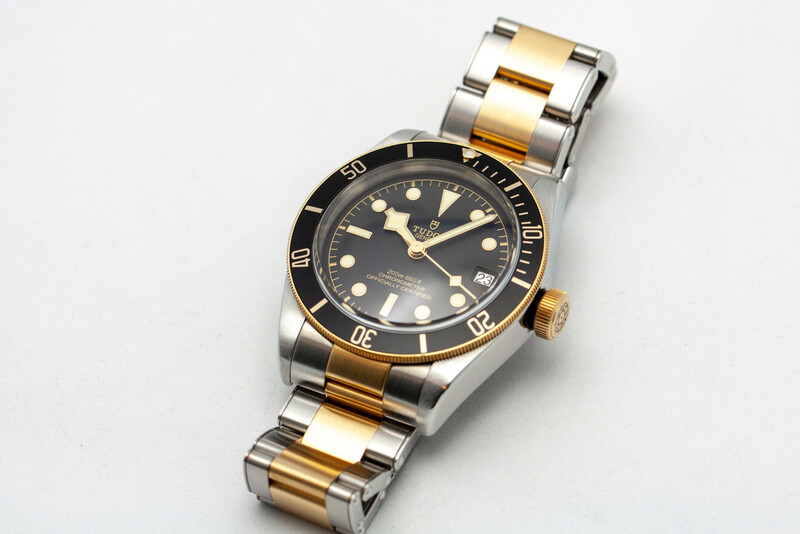 $3290 pp or wire (buyer covers fees). 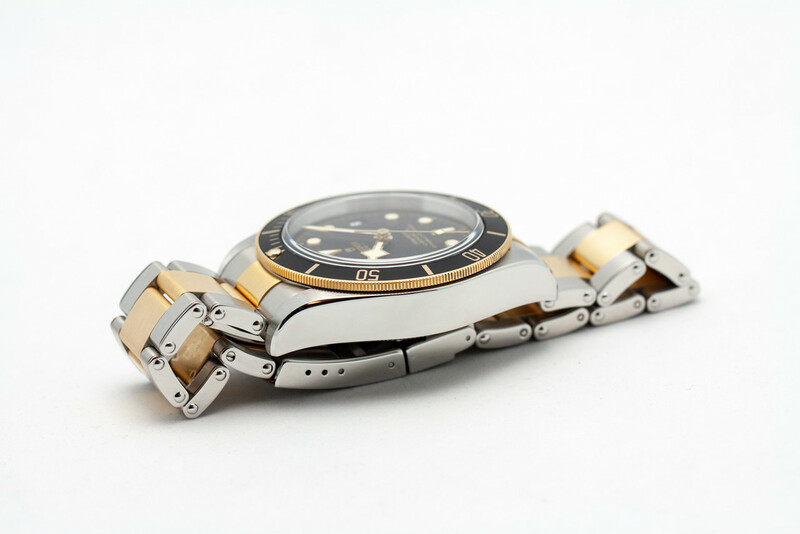 Includes overnight insured shipping. 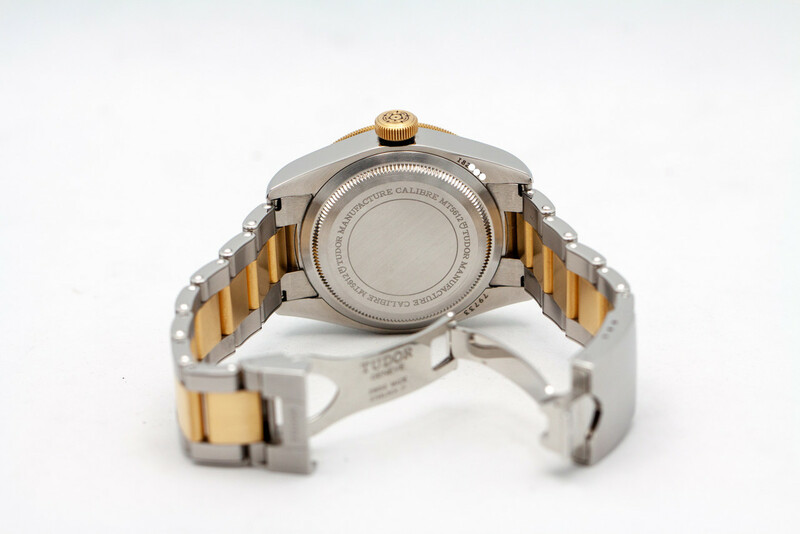 Previous Topic: FS: GIRARD PERREGAUX CHRONOGRAPH---EXCELLENT! 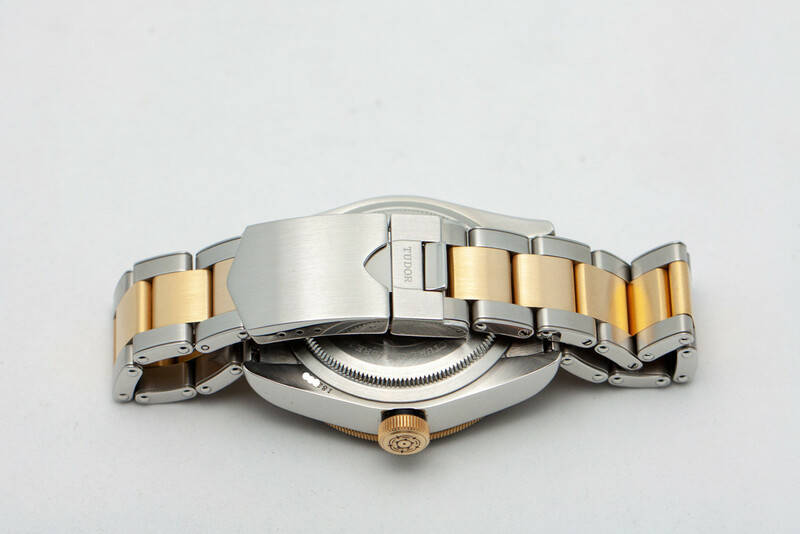 Next Topic: FS:Cheergiant custom straps SVW285~298 includ IWC,OMEGA,CARL F. BUCHERER,Chopard,CORUM,SEIKO.